Peter is the founder of Root Partnerships and has been a board member since the company’s incorporation in 1994. 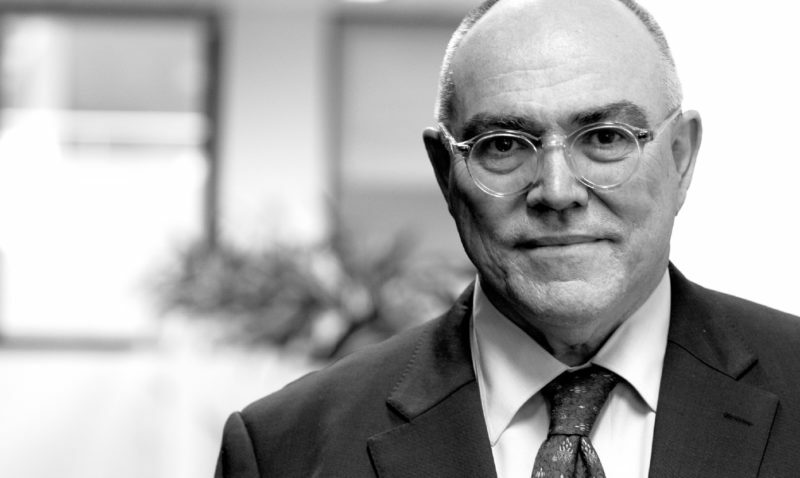 With over 30 years’ experience, Peter has a comprehensive background in contractual and legal matters in the building and development industries and has extensive experience in the assessment and negotiation of tenders on government, semi government and private sector projects. Peter holds a Bachelor of Building and a Masters of the Built Environment (Building Conservation) from the University of New South Wales. He is a Member of the Australian Institute of Company Directors (MAICD). Based in Victoria, David joined Root Partnerships in 1998 and became a Director in 2010. He has over 25 years’ experience managing the design and delivery across a diverse range of high profile projects in the cultural, commercial and retail sectors for both public and private sector clients. David is a qualified architect with a passion for leading and seeking innovative and positive outcomes to complex projects. David holds a Bachelor of Architecture from RMIT and is a Graduate of the Australian Institute of Company Directors (GAICD). As a Director of Root Partnerships, Mac oversees strategy, operations and business development. He is a tactical, results-oriented manager who has extensive experience across the property and professional services sectors. He has also been twice awarded the PricewaterhouseCoopers Recognition of Excellence. Mac holds a Bachelor of Arts from the University of Canberra (Marketing and Psychology). He is a Member of the Australian Institute of Company Directors (MAICD). 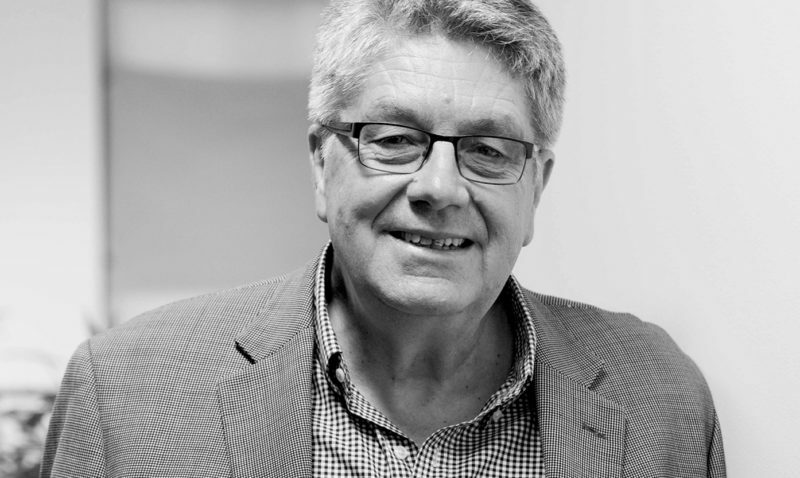 Paul has over 30 years’ experience in project management, construction management and management consulting on a range of major government and private sector projects both in Australia and abroad. 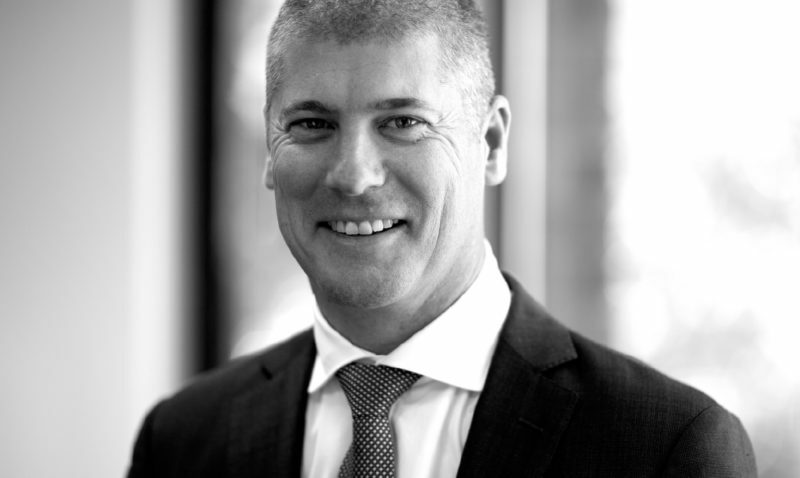 Prior to joining Root Partnerships, Paul held several senior management positions including executive leadership positions with the Barangaroo Delivery Authority and the Darling Harbour PPP International Convention Centre Project. Paul holds a Bachelor of Engineering from the University of Glasgow; is a Chartered Civil Engineer, a member of the Australian Institute of Project Management (AIPM) and Graduate of the Australian Institute of Company Directors (GAICD). Julian is an internationally experienced major project director and senior government advisor. With nearly 30 years of industry experience, Julian’s recent career highlights include his roles as Project Manager of the Dubai Metro Red Line project and Project Director of the Kuwait Metro PPP project. Julian was also the Planning and Engineering Director of the Central Planning Office heading Portfolio Management for the State of Qatar. 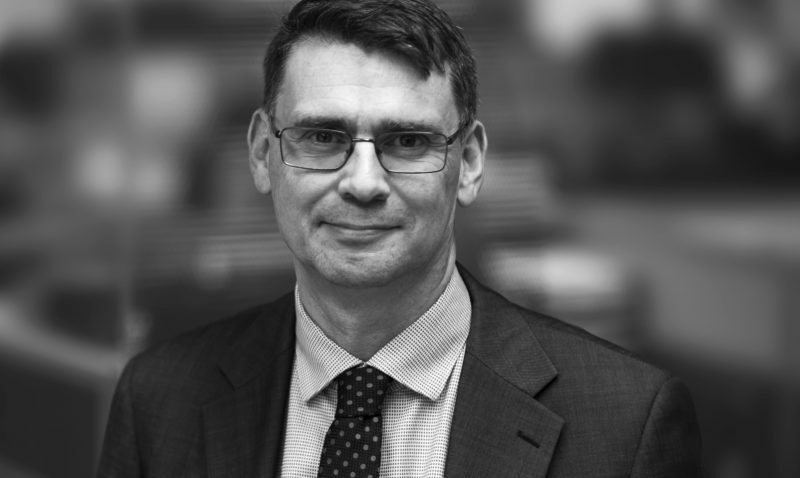 Julian holds a Master of Engineering from the University of Leeds, and is a Chartered Professional Engineer with the Institution of Civil Engineers, Institution of Structural Engineers, Engineers Australia, and the Hong Kong Institution of Engineers. 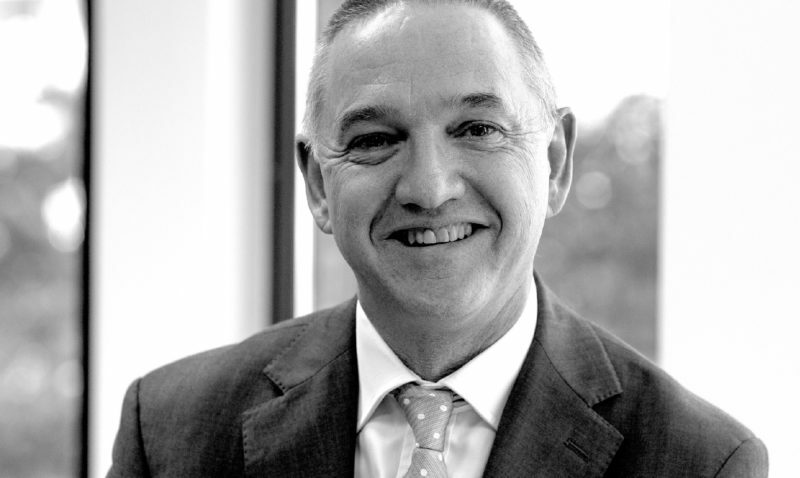 With over 35 years’ of experience delivering project management services across Australia, John became a Non-executive Director of Root Partnerships in 2014 and Chairman in 2018. 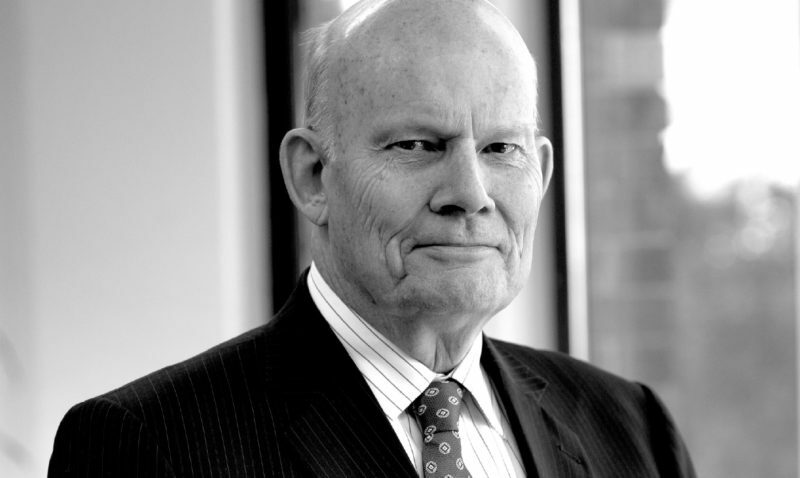 John is the founder and former Chairman and Managing Director of APP Corporation, one of Australia’s leading project management firms and over the past ten years has served on a number of Australian and international boards across a range of industries. These include as Chairman of Confluence Project Management, as a member of the Board of NSW Health Infrastructure and, until recently, as the Chair of NSW Central Coast Regional Development Corporation. John holds a Bachelor of Civil Engineering. Bill has been on the board of Root Partnerships since 2005. In addition to his role as Non-executive Director, he also contributes to our project work, primarily in the area of procurement and contracts. Before joining our management team, Bill held a variety of management positions in Kinhill Limited, including the position of Deputy Chairman. Following Kellogg Brown & Root’s acquisition of Kinhill in 1997, Bill stayed on to become the Director for Infrastructure Development Projects in the Asia Pacific region and then Vice President for Strategy and Development for the Infrastructure division. Bill holds a Master of City Planning from Harvard University (1971), a Bachelor of Architecture from the University of Adelaide (1967) and he is a Fellow of the Institution of Engineers, Australia (FIEAust). Craig is a Chartered Accountant and has been a Director of Root Partnerships since its incorporation in 1994. 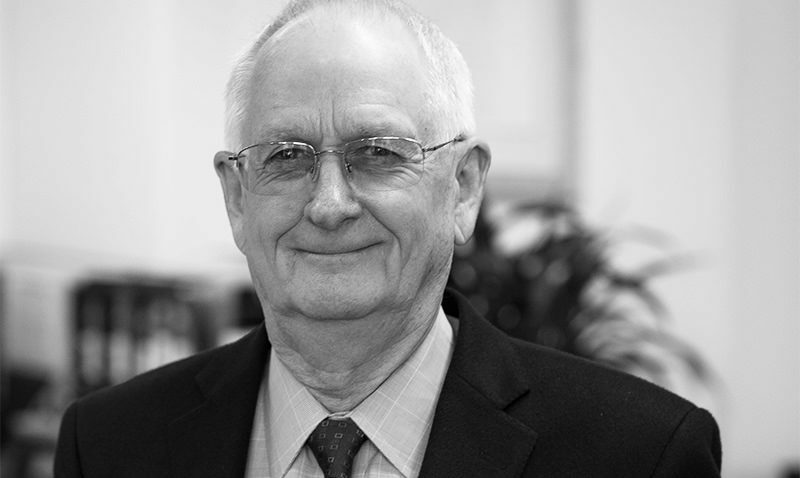 Craig has been engaged in public practice for the past 50 years and has been a principal for 35 years. He is experienced in all aspects of accounting, and is a member of the boards of several privately-held companies. 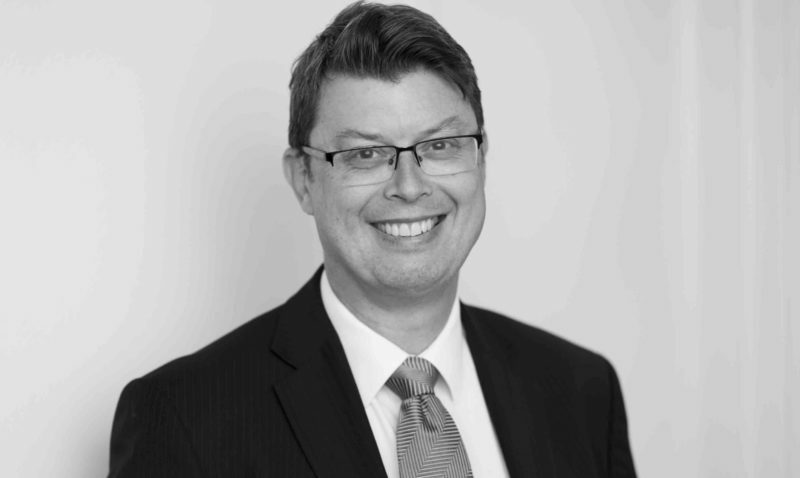 Craig holds a Bachelor of Economics degree and is a Fellow of the Chartered Accountants of Australia and New Zealand. 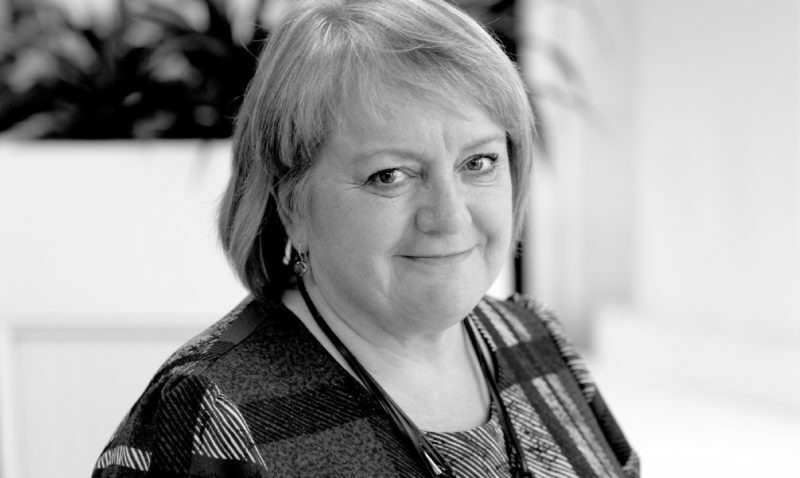 Having served on many boards in education, health, transport and government more broadly, Penny joined Root Partnerships as a non-executive Director in 2016. Penny was Director of Arts Victoria from 2000 to 2013, managing relationships across several major government institutions and numerous non-government organisations across arts and culture. She had a leadership role in relation to several major cultural infrastructure projects in Victoria. Penny is also highly experienced in the finance sector. She’s a Chartered Accountant, and was a partner in a large financial services and consultancy firm. Penny holds a Masters Degree in Public Policy and Management from the University of Melbourne, a Music Performance Diploma, and an Honours Degree in German and Music from the University of London. She is also a Graduate of Institute of Company Directors, a Fellow of Chartered Accountants Australia and New Zealand (FCA), and an Associate of the Institute of Chartered Accountants in England and Wales.